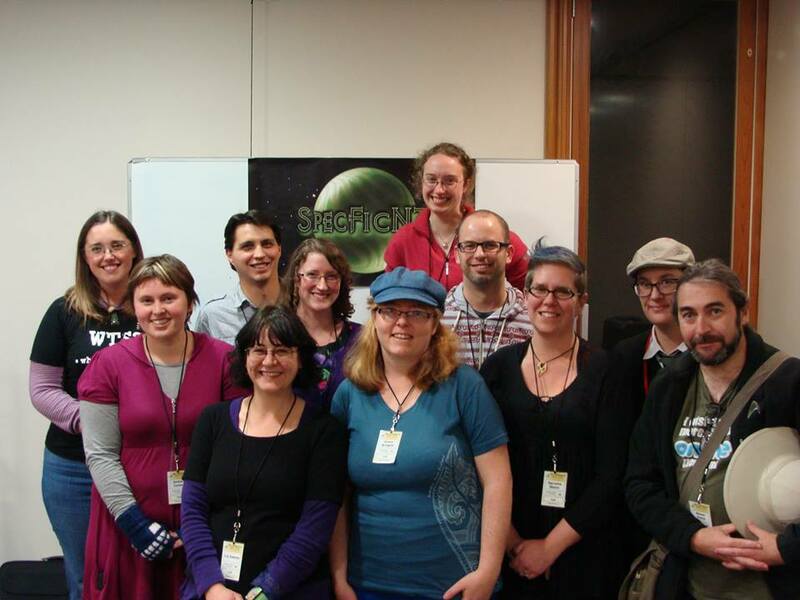 We are delighted to announce your new committee for SpecFicNZ! Joffre Horlor will remain our indomitable webmaster for another year. So long and thanks for all the chocolate fish to our retiring members of the committee – Mark English, Amanda Fitzwater, Stephen Minchin, Beaulah Pragg, and Dan Rabarts.